Though initially there was a clear border between the traditional financial system and the emerging technologies, now these both systems are trying to find a balance and to create mutually beneficial solutions that will open new horizons for customers. This tendency is actively gaining momentum. 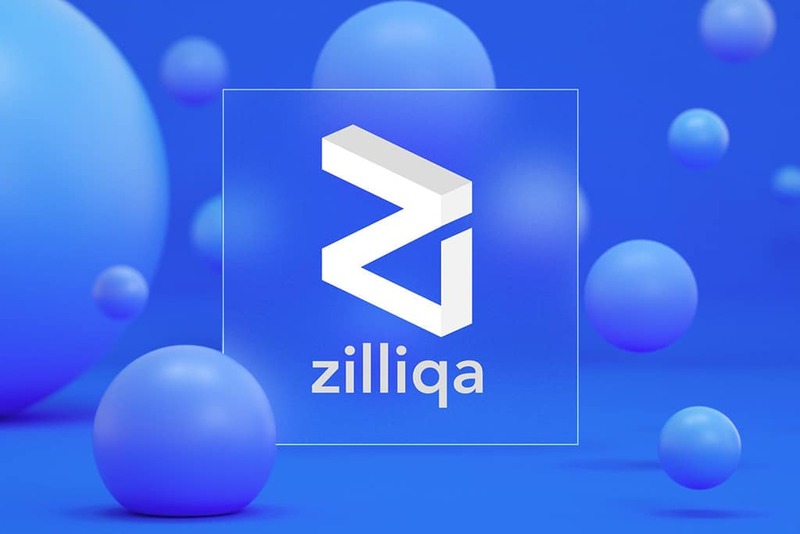 As it has become known, crypto startups Zilliqa and MaiCoin took a decision to enter in a partnership with a view to build a centralized security token exchange in Singapore. The platform will be powered by blockchain technology and will enable clients to trade traditional asset classes. Hg Exchange is positioned as a “one-stop solution” for token issuers, traders and market makers. What’s more important, all participants will get access to security tokens and shares that are help privately. The team said that the platform will become the first member-driven exchange in the region of Southeast Asia that is aimed at building a bridge between the traditional finance system and the crypto sphere. It means that all clients of the platform will have to pass the licensed financial intermediaries that will be attached to the exchange. It has also been revealed that Zilliqa is planning to launch its own blockchain mainnet. The launch is scheduled for January 31. It is said the mainnet is aimed at facilitation of the tokenization process of private company shares on its network. But Zilliqa is not the first one in tokenization of existing shares. The first company to do it was Currency.com based in Belarus. The platform launched by Currency.com is the first regulated tokenized securities platform in the world that operates under legislation developed in Belarus for cryptocurrencies, ICOs, smart contracts and tokenized securities. The platform collaborates with an investment firm called Capital.com that is regulated by the leading European financial regulators FCA and CySEC. It buys real shares and other financial tools for the platform that offers them to clients. As a result, the highest level of security of client’s investments is guaranteed. The platform will issue more than 10,000 tokenized securities that will be available for all types of investors globally. Quite often this project is also compared to DX.Exchange that does not issue tokens but offers users a possibility to buy shares of existing companies paying in cryptocurrency.